If you have multiple computer systems, such as a desktop at the office and a laptop at home, you don't need to be physically located at each machine to install software onto it. 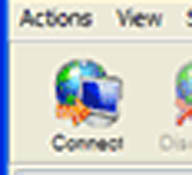 You can use a remote desktop software solution so that you can access one of the computers from a completely different machine. Once you have the remote access program set up on both computers, you can install any software you want on the first computer remotely. Follow the link in the Resources section below to the Remote Desktop Control website, or a similar program, while you are on the computer that you want to access remotely. Download the program's installation file. Open the installation file and then follow the prompts until you reach a screen that asks what type of installation this is. Click on the "Host Module" button and then click on "Next." 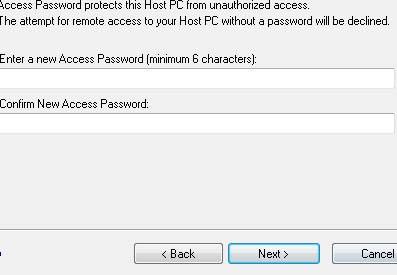 Type in the password that you want to use to remotely access the computer in the text box at the top of the window. Re-type the password in the second box and then click on "Next." Click on "Finish" to complete the installation. Leave the computer turned on and then go to the second computer that you want to use to access the first computer. Return to the Remote Desktop Control website and download the installation file again. 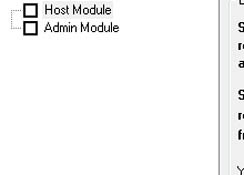 Run the installation file and follow the prompts as you did before, but this time click on "Admin Module" instead of "Host Module." Click on "Next" and then type in the password you chose before. Click on "Next" and then "Finish." Click on the "Connect" button at the upper-left corner of the screen once the installation is complete. Type in the password again that you chose for the first computer and then click on "OK."
Navigate your mouse pointer into the window at the center of the screen, which will show the desktop of the first computer. Open up a Web browser inside the window and navigate to the Web page that has the software you want to install. Download and run the installation file inside the central window to install the program on the first computer remotely. 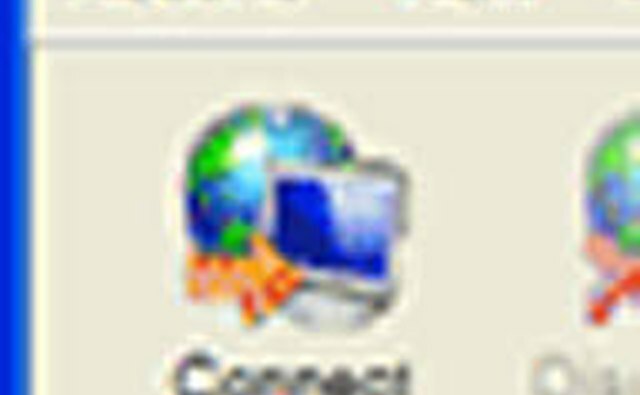 If you are using the Windows Vista operating system on either the Host or Admin computer, you will have to click on "Allow" when you attempt to open the Remote Desktop Control installation file. If you already have the installation file for the software you want to install on the second computer, you don't have to re-download it on the first computer. Instead just click on the "File Transfer" button and then click on the installation file to send it to the first computer remotely. The first computer that you want to access remotely must remain turned on, and it must be connected to the Internet. If the computer is not connected to the Internet, you will not be able to access it from the second computer. Be sure to make your password something that no one else will remember, but that you won't forget. 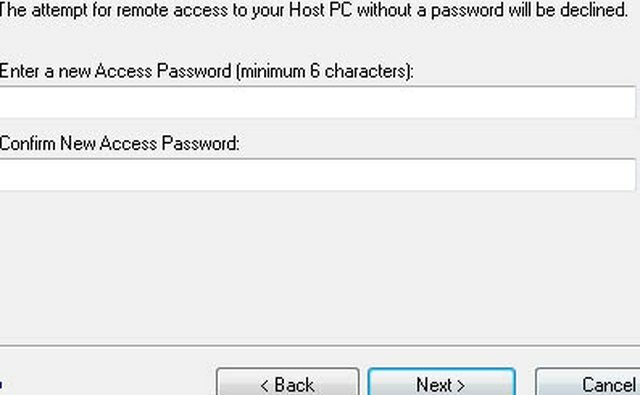 If anyone else were to discover your password, they could use it to access the host computer anytime they wanted from any location without your knowledge.